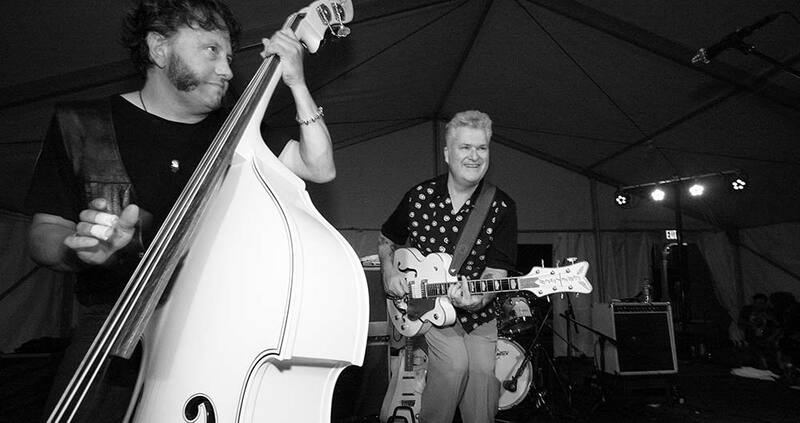 The Lustre Kings boast a devoted international fanbase and continue to perform over 150 dates a year, including regular stops at nightspots, festivals and casinos like Tip Top Deluxe, Skinny Dennis and The Continental Club; Viva Las Vegas, Heritage Folk Festival and the Rockin 50s Fest; and the Potawamoti Hotel. 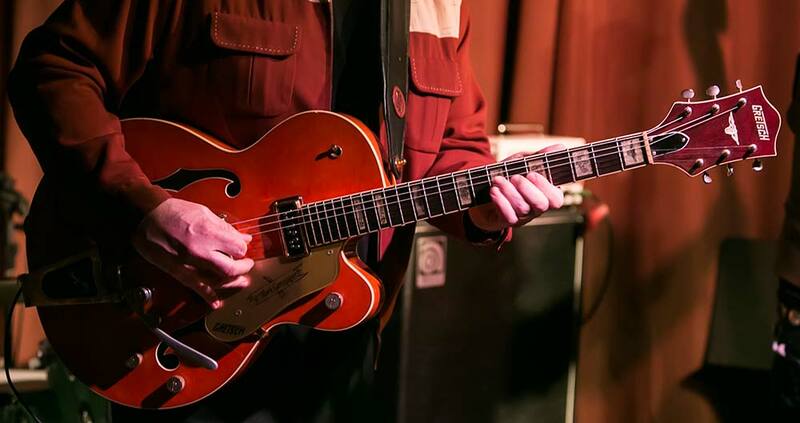 Gamsjager, a Gretsch guitars endorsee who has taught for the National Guitar Workshop, has been a guest at prestigious venues ranging from Kennedy Center (Washington DC) to the Montreal Jazz Fest. 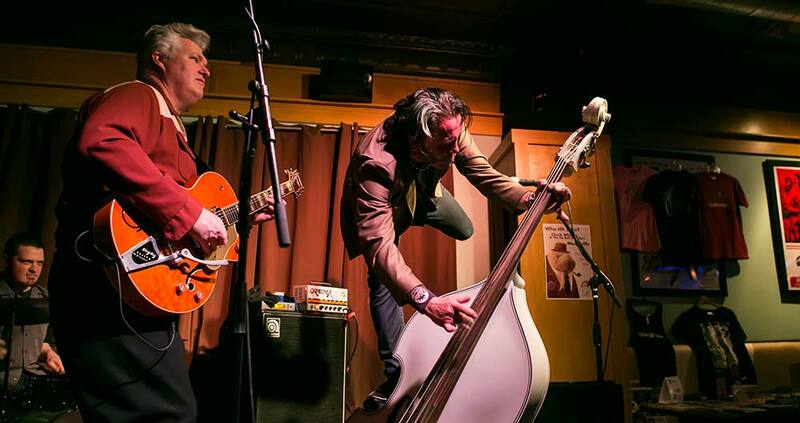 Go Green is the band’s fifth long player, and it caps 20 years of touring—from New York to New Orleans, and from Boston to Belgium and beyond. 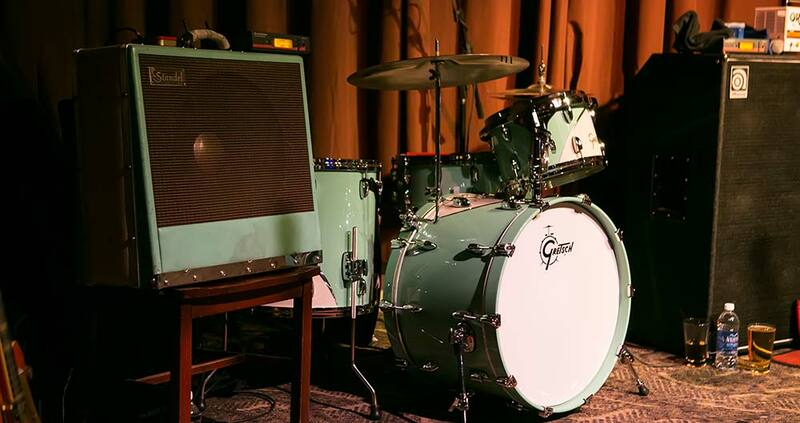 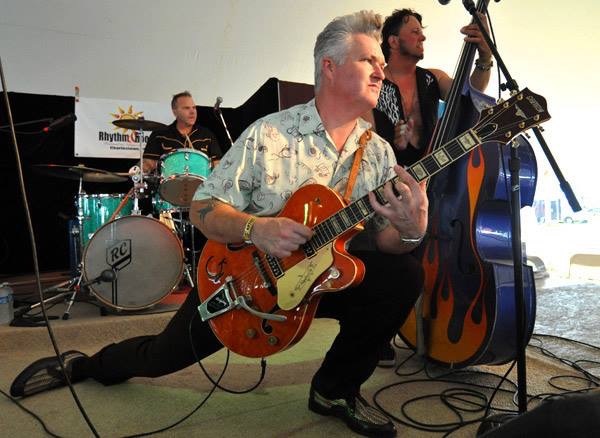 Along the way, The Lustre Kings have matured into one of America’s great roots rock combos, with a distinctive sonic stamp courtesy Gamsjager’s Gretsch and his great big voice. 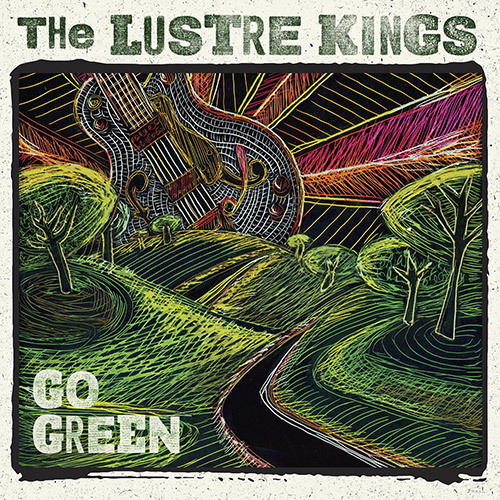 With Go Green, Mark Gamsjager and The Lustre Kings do more than simply load a CD into environmentally conscious packaging. 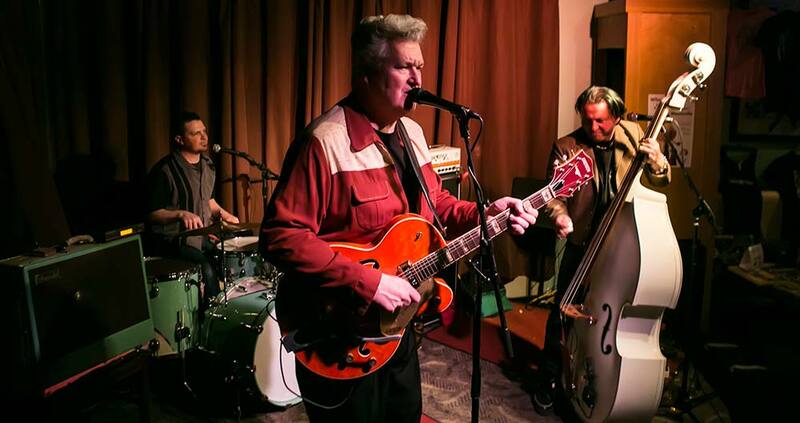 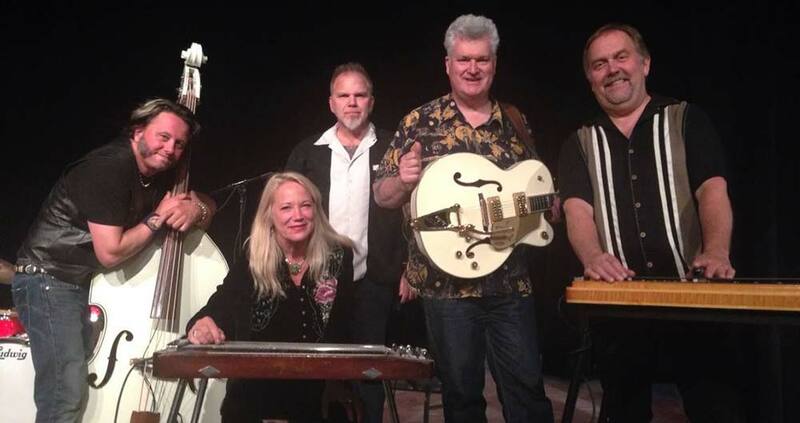 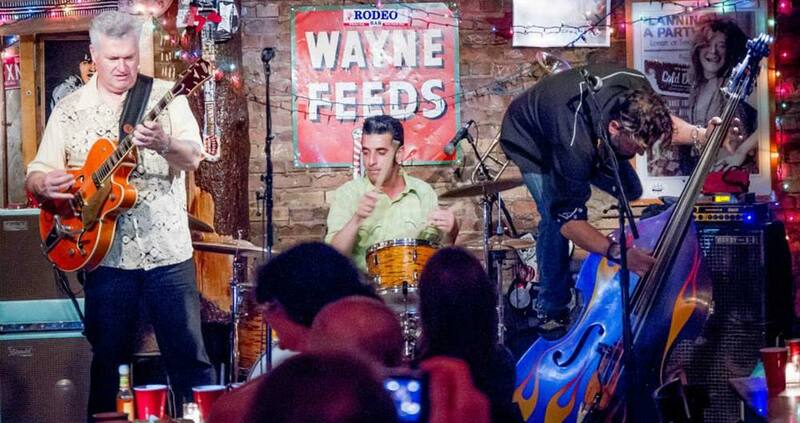 They recycle classic songs from the catalogs of Doc Pomus, Big Joe Turner, Johnny Horton, Leiber & Stoller and early Elvis influence Roy Hamilton, putting each tune through new paces for new ears. 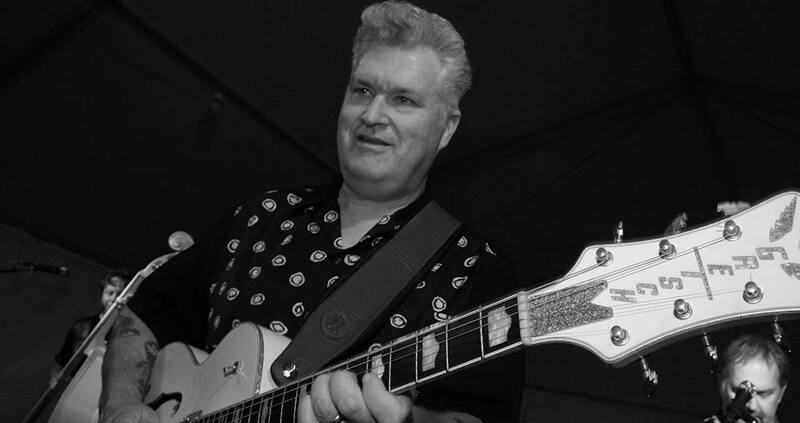 Frequent Lustre King guest star Kevin Maul puts sweet steel behind Santo & Johnny’s eternal “Sleepwalk,” and Caroline MotherJudge channels LaVern Baker to Gamsjager’s Jimmy Ricks on the soul-strutting closer, “You’re The Boss” (also cut, more famously, by Ann Margret and Elvis Presley). 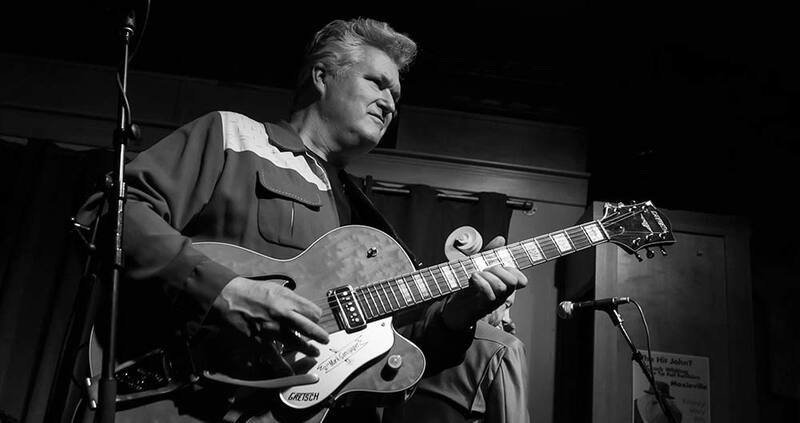 Nippertown.com hailed the Lustre Kings’ “masterful ability to swing” on tracks like Turner’s “Boogie Woogie Country Girl” and bluegrass kingpin Jimmy Martin’s “You Don’t Know My Mind.” The fact that, as a young Long Island bluegrasser himself, Gamsjager once sat knee to knee with Bill Monroe, certainly didn’t hurt on the latter.